You can enable / disable BitLocker for any particular drive. 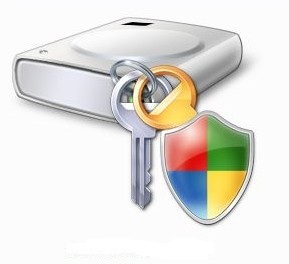 Once BitLocker is turned on, any file you save on that drive is encrypted automatically. Thus it helps keep everything from documents to passwords safer by encrypting the entire drive . Bitlocker is not available for other windows 7 editions: Starter, Home Premium, Professional. So, you CANNOT enable Bitlocker on windows 7 professional. Premium and starter editions. Probably a silly question, but why post an article titled “How to enable Bitlocker on windows 7 professional and Premium” only to say you cannot? Kinda makes the article pointless, no?